Our roofing suppliers have hundreds of colours and shades to choose from. Most of the major roofing manufacturers have also developed interactive tools that make it easy to visualize what a particular colour will look like in combination with different trim and siding colours. Just click any of the links below to view all of the colours available and how they might look on your home. Have a look at the different colour combinations of roof, siding and trim colours in your community. Take some house photos of the ones you prefer and take note of the ones you don't like. After narrowing down your options - ask us for a few full size shingle samples. It is important to check how your shingle colour looks in combination with the other colours of your home - siding, brick and trim. Colours can look different indoors or under artificial light. Always take your samples outside and look at them in natural light next to your home. 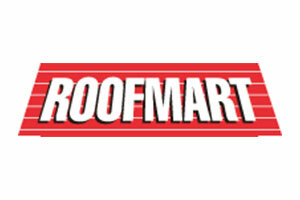 Check out the Roofing Visualizers on many of the manufacturer's websites. Upload a picture of your house or use one of demo homes on the website. Try different sample colours to get a better idea of how they might look on your house.